Whether you are a prospective buyer or seller of a business, consult with the Minnesota business law attorneys at Trepanier MacGillis Battina P.A. in preparation for the purchase or sale of a business. For sellers, TMB’s business attorneys can help develop a pre-sale strategy that helps maximize value and minimize the chance of post-closing disputes. Strategies include reviewing the ownership and governance framework, entering into employment and non-compete agreements with key personnel, implementing intellectual property and confidential information protection policies, and registering trademarks and copyrights. For buyers, TMB’s business attorneys can advise on a proposed purchase structure, including terms of purchase, financing and strategies to protect the goodwill of the purchased business. 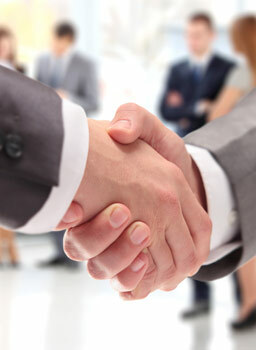 Let the Minnesota business law attorneys at TMB help you buy or sell a business.